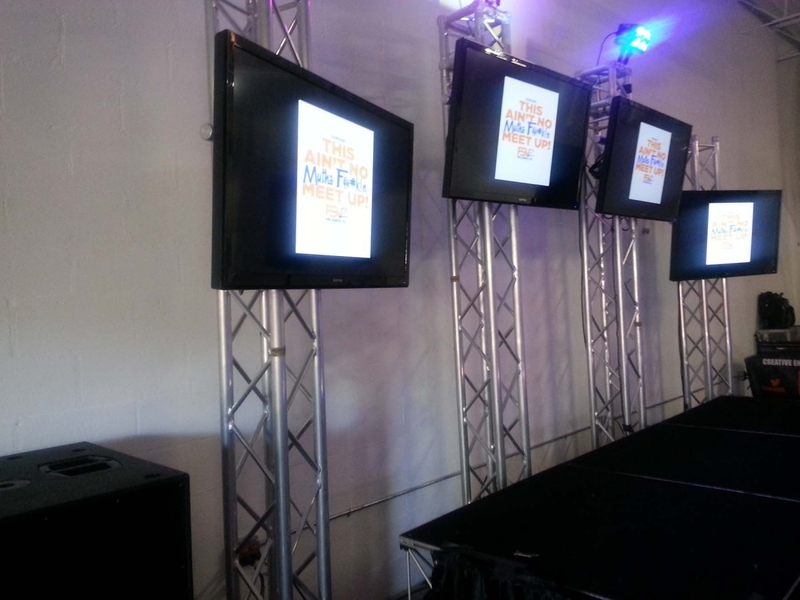 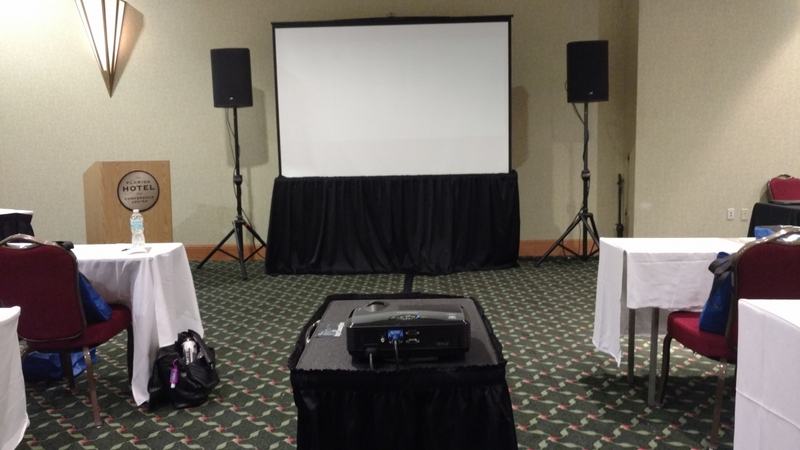 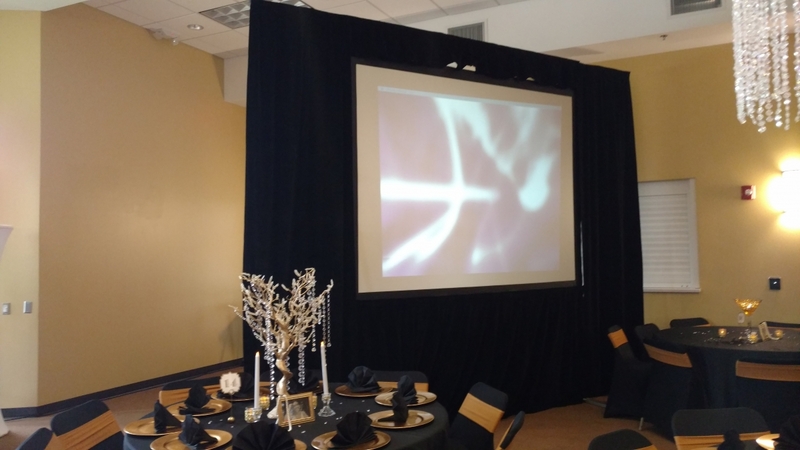 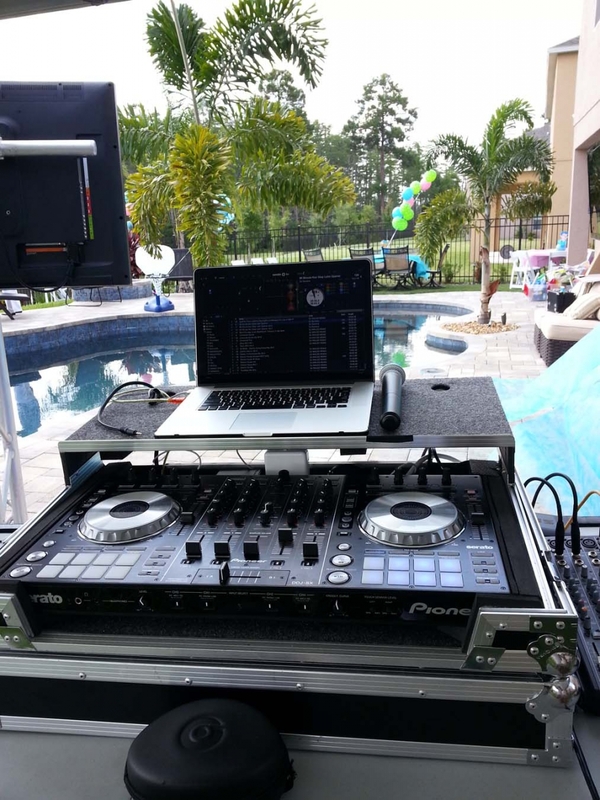 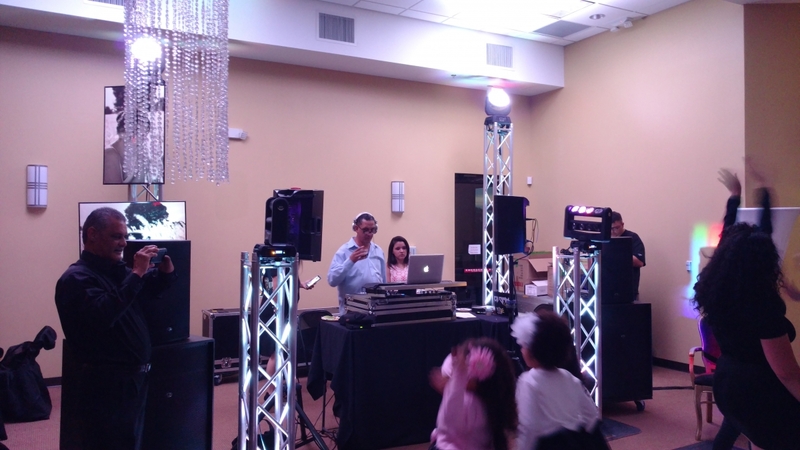 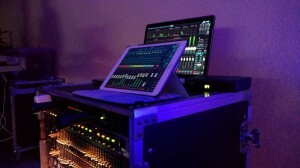 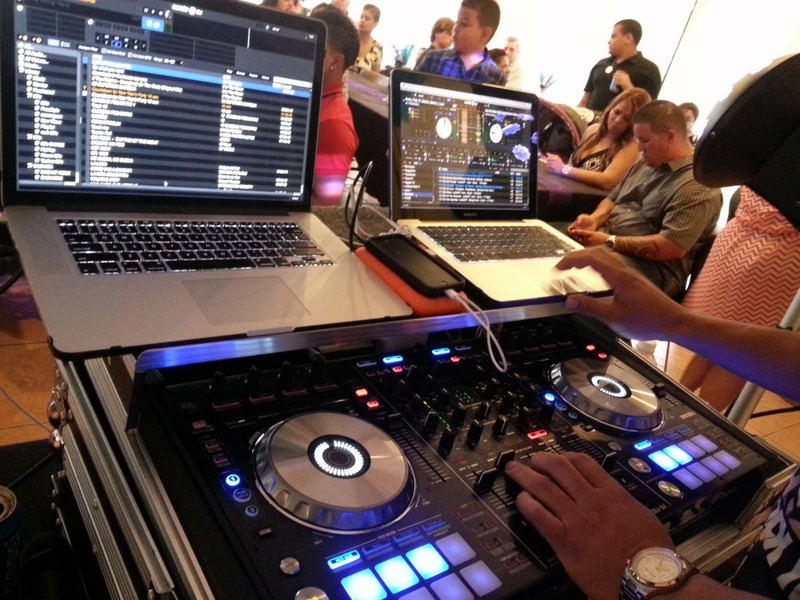 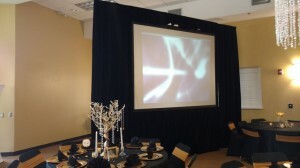 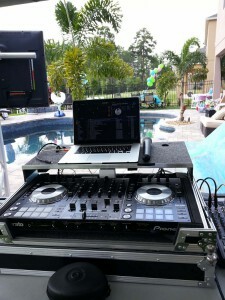 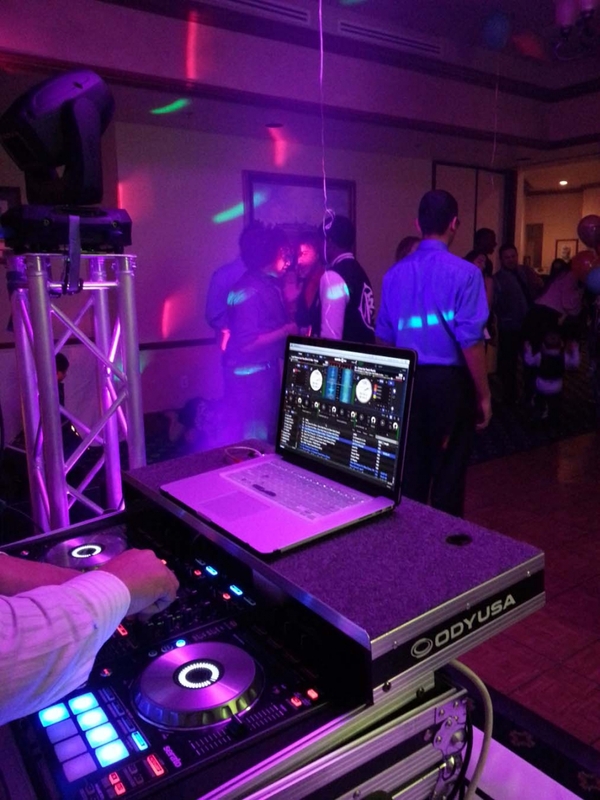 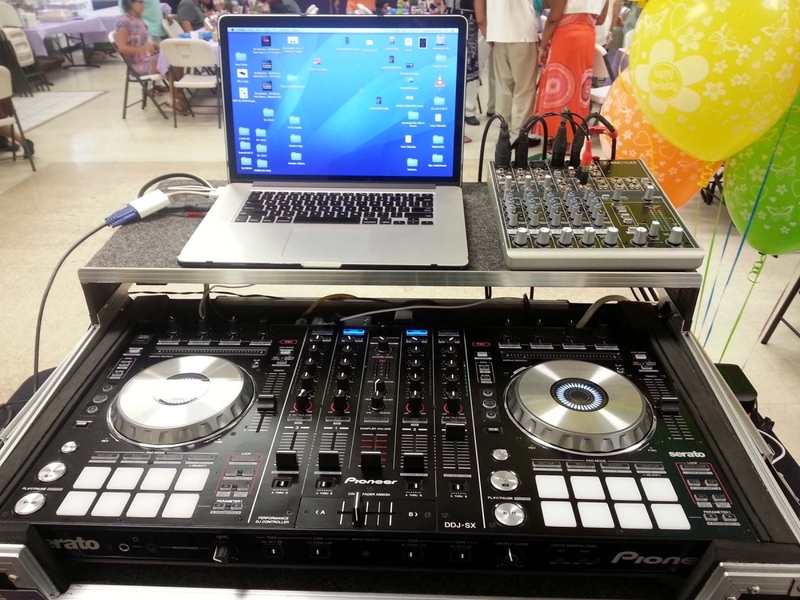 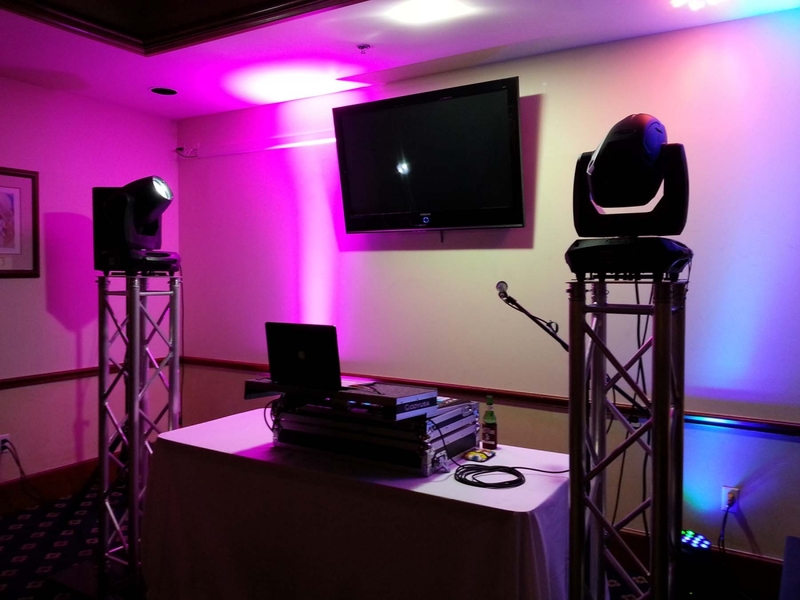 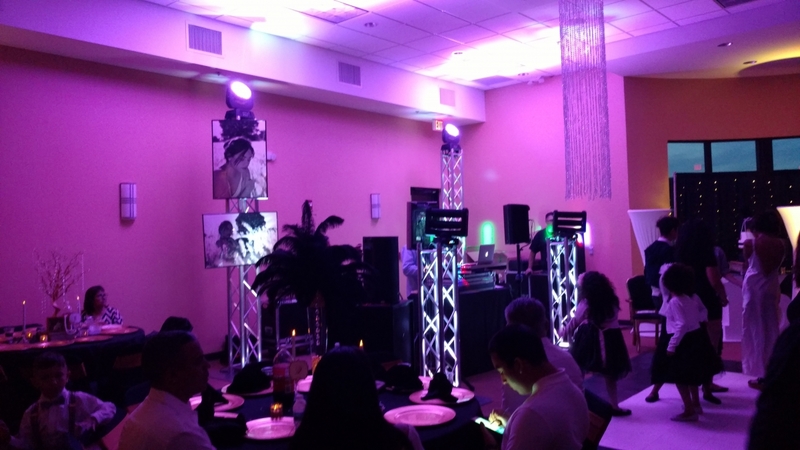 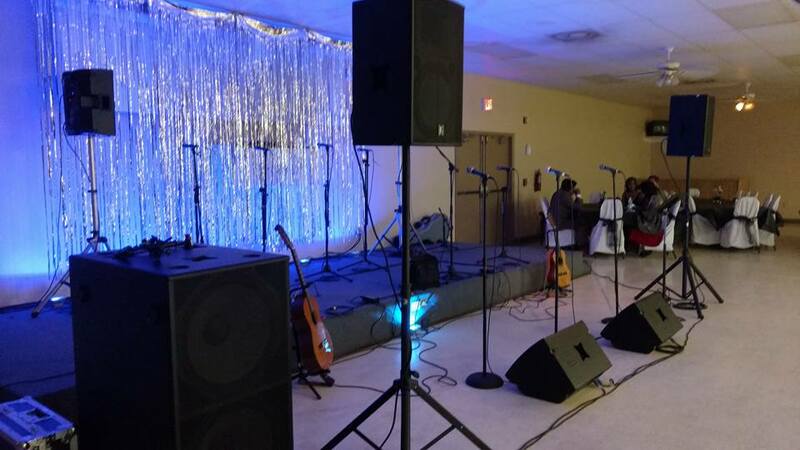 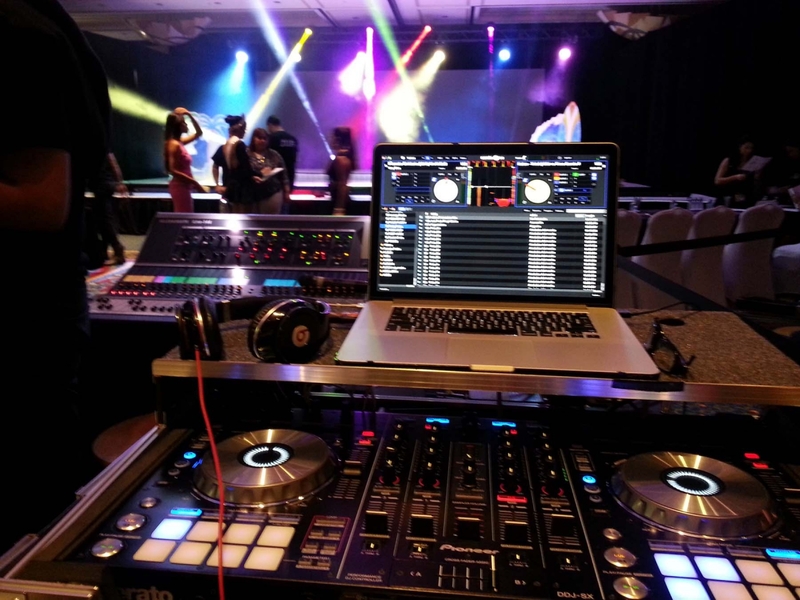 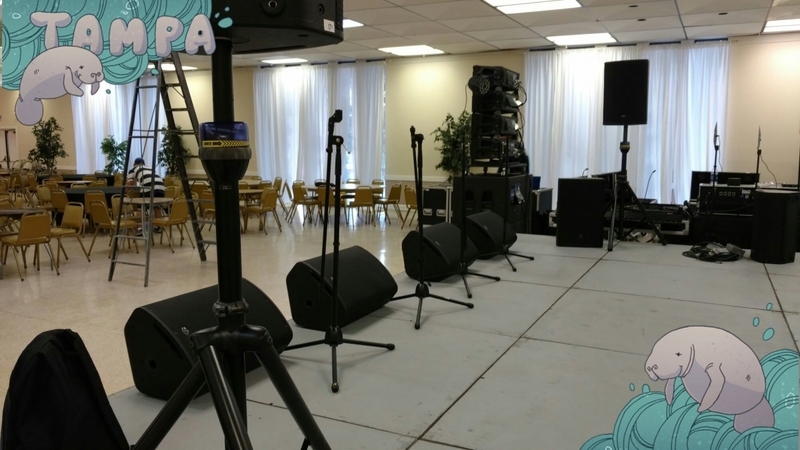 We are the leading in sound service providers in Kissimmee area and Central Florida for professional audio visual presentations, specializing in audio for private events. 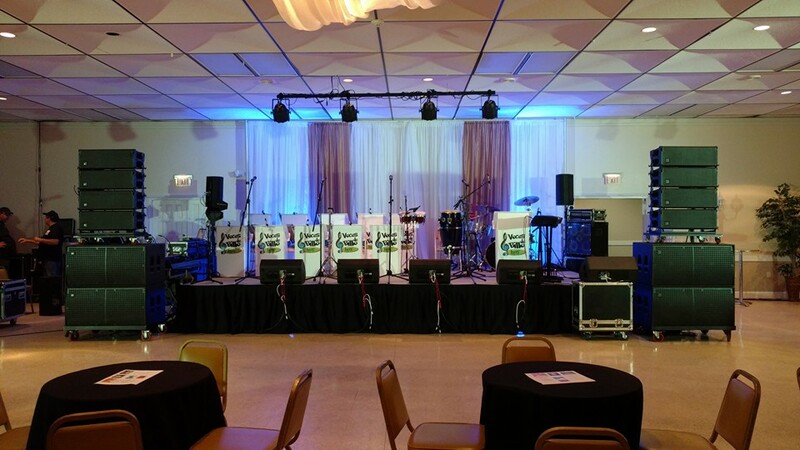 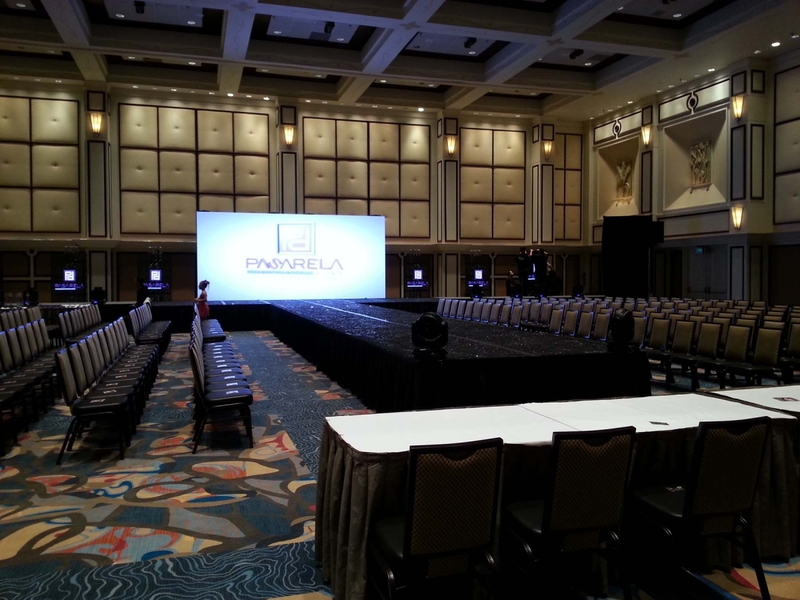 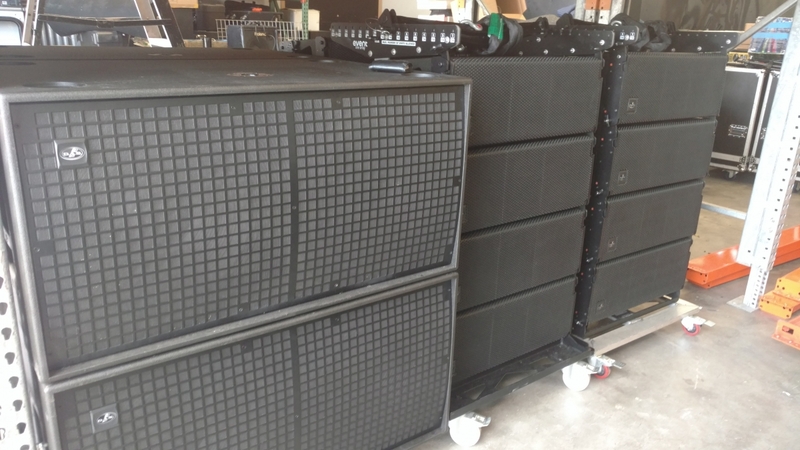 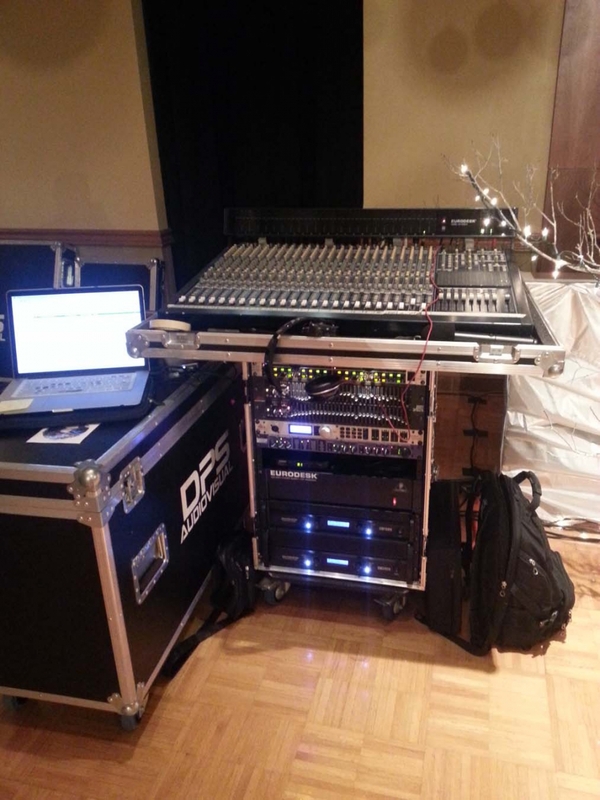 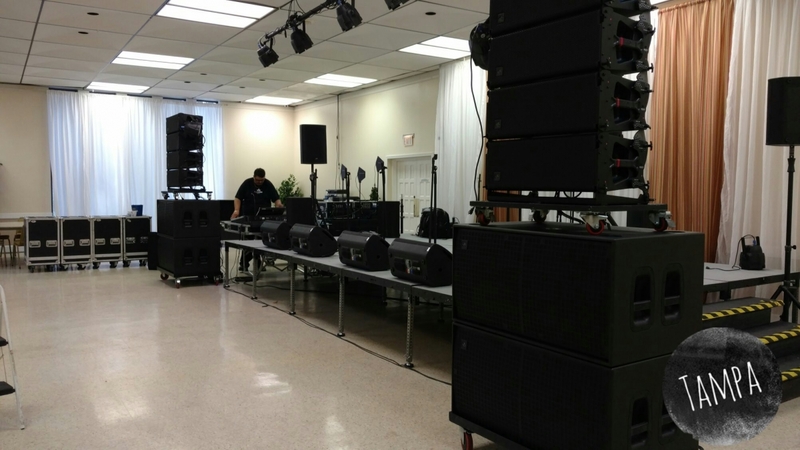 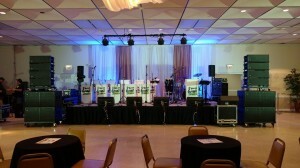 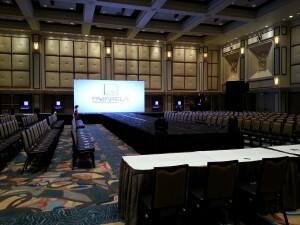 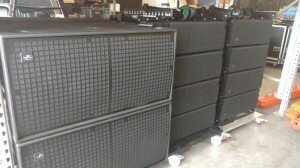 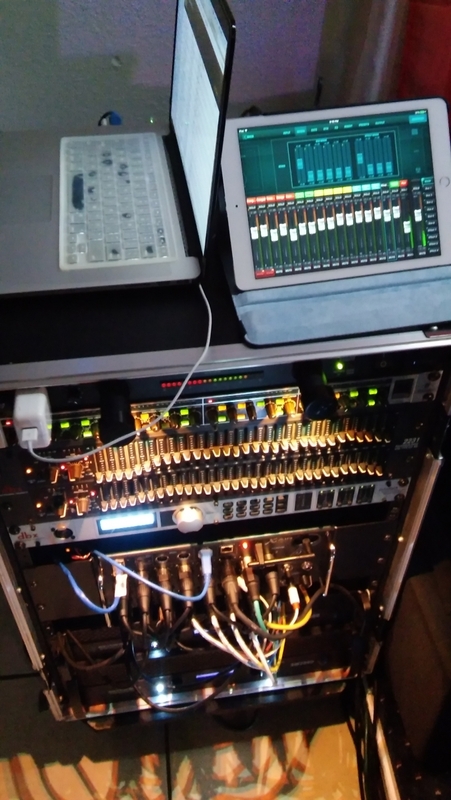 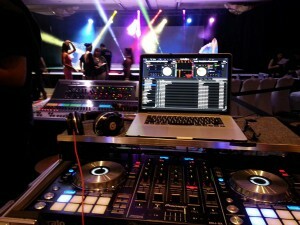 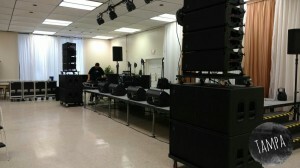 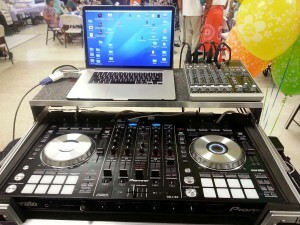 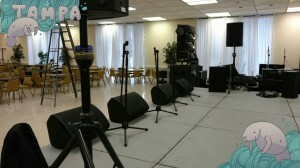 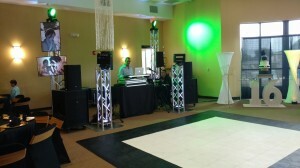 sound for private and corporate activities. 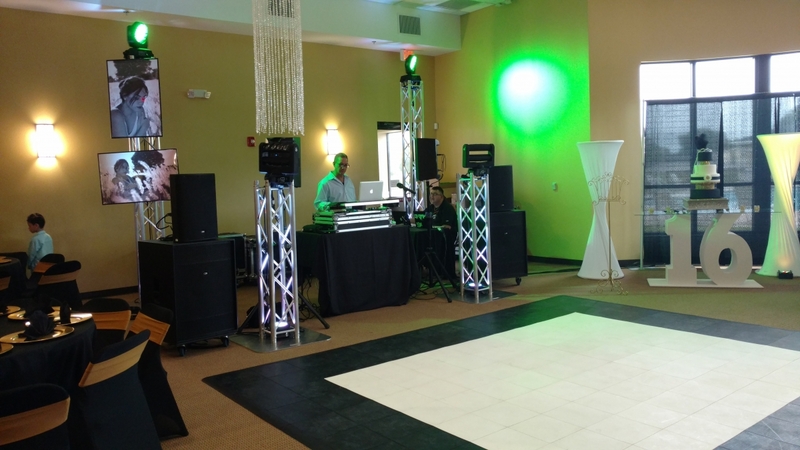 Call us for a quote price 407-764-0017 or use our contact form.